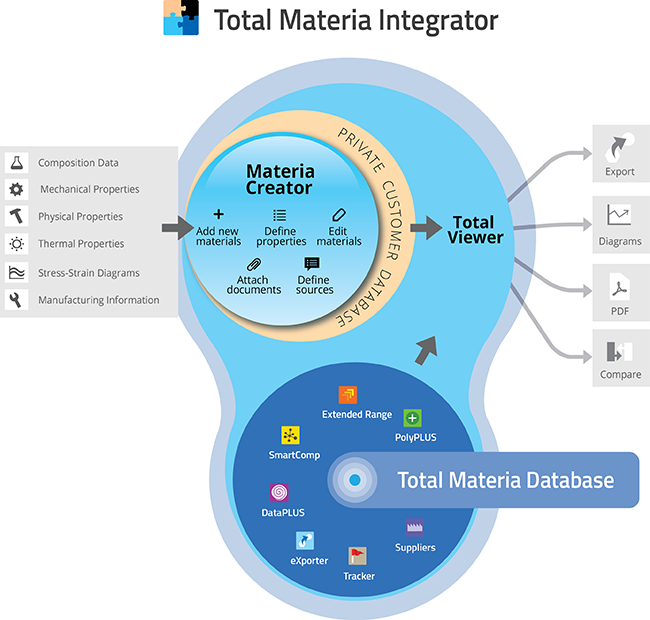 Total Materia Integrator is a new software for creating a private company database of material information, whether it be internal standards and regulations, test data or external data sources. In synergy with the Total Materia database, Integrator provides a solid, yet easy to deploy foundation for better engineering decisions, time savings and increased reliability. 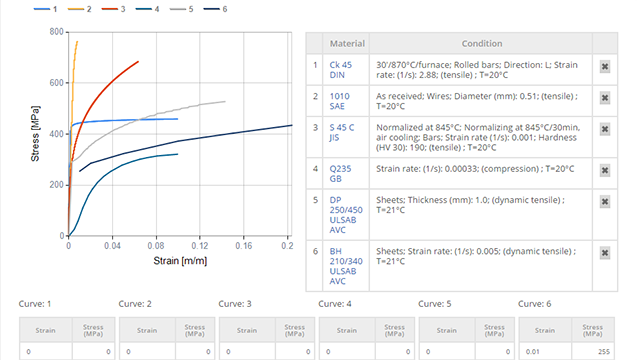 Integrator combines simplicity and an easy to use interface with flexibility to add multiple properties, diagrams and curves for private materials, along with a range of user defined datasets and documents. Unprecedented swiftness for deployment, huge instantanious gains in productivity and accuracy, together with world class support, altogether, represents exceptional value for money. 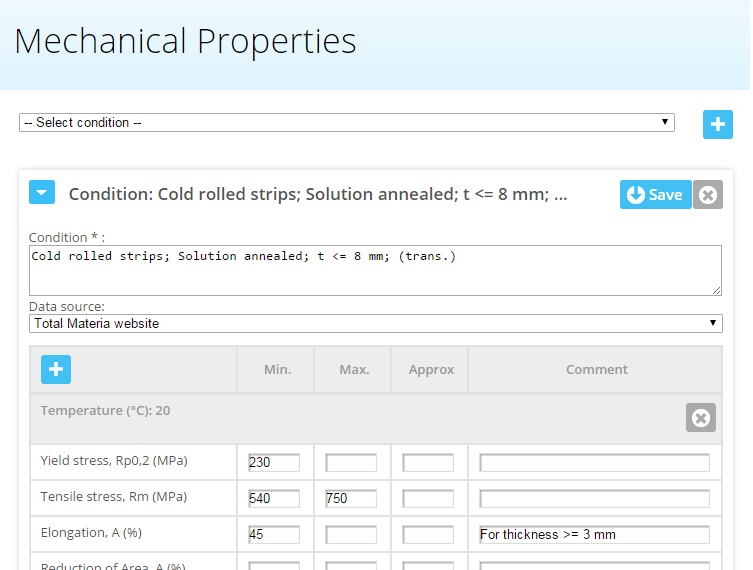 Through coupling with the Total Materia database, Integrator provides the complete scope of more than 450,000 materials, as well as the full functionality of Total Materia, such as advanced property searches, intuitive comparison tools for materials and datasets, exporting data in various formats including the leading CAE solvers and much more in a matter of seconds. 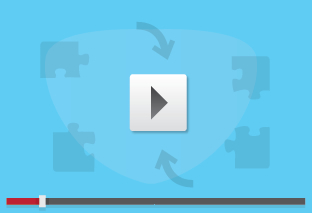 Add Integrator to your current package immediately!